This location is a three minute walk from the 501 Light Rail - Lynx Blue Line at the CTC Station stop. 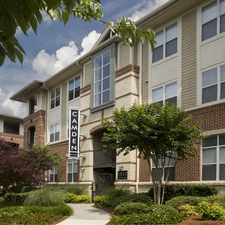 This location is in the First Ward neighborhood in Charlotte. Nearby parks include Glass Park, Fourth Ward Park and The Green. This location has excellent transit which means transit is convenient for most trips. Car sharing is available from RelayRides. 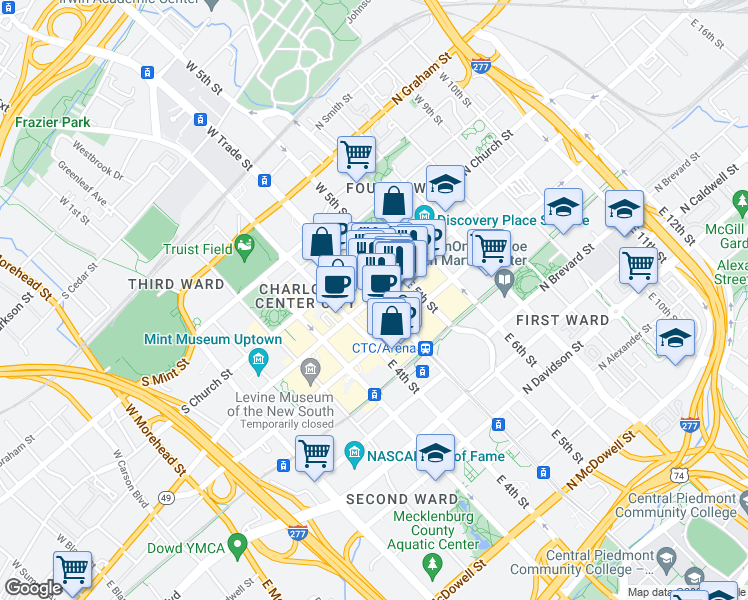 View all First Ward apartments on a map. Gorgeous Modern Condo with Amazing Uptown Views! This location is in the First Ward neighborhood. First Ward is the 2nd most walkable neighborhood in Charlotte with a neighborhood Walk Score of 82.